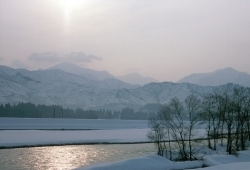 The reason that the Prefecture of Niigata produces the finest sake in the world can be summed up in one word-snow. People in Japan think of Niigata and they think of rice and sake. And snow - its clean, plentiful water is one key to the purity and flavor of its sake. 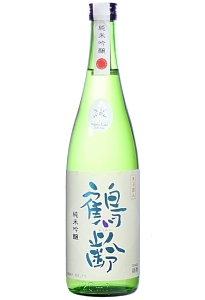 Premium sake from Japan has been steadily gaining its popularity among American consumers. The import value increased at an annual rate of 13-21% for the last several years. 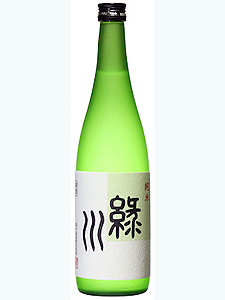 Niigata Sake Selections was set up in 2004 to bring the concept of regionality for sake for the first time into the US by importing premium sake only from “Niigata” [nee- gut-ah] prefecture, which is renowned in Japan as the best area for growing rice and fermenting sake. "The authentic way of pronouncing sake brand names." We've got the best names in Sake.And here's how to pronounce them. Sake is a brewed alcohol beverage made from rice, water, koji mold and yeast. Kuramoto, kura and sakagura, all meaning sake producer, can be used interchangeably.Each word has other meanings, such as Kuramoto - the owner of a sake producer, Kura, warehouse, Sakagura - sake cellar. Niigata Sake Selections represents the eleven producers in the US as of May 2008.  The word “Shuzo” (or rarely Shuzojo), meaning sake producer, is used as part of producer name. Not used independently. copyright (C)2008-2017 SENA All rights reserved.